The Wardman Group, a Washington, D.C. based real estate investment firm, has acquired Ocean Gate Resort and has engaged Scout Hotel & Resort Management as its operator. Ocean Gate Resort is a 65-room waterfront resort just two-and-a-half miles from the popular town of Boothbay Harbor, Maine. A New England favorite for family vacations and special events, the resort opened in the mid-1950s and had been owned and operated by GEM Hospitality Group since 2006. 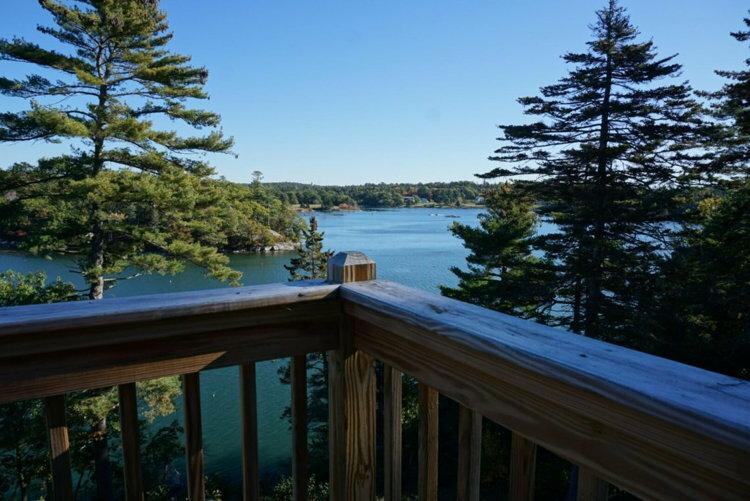 The hotel features a range of guestroom options, including standard guestrooms, one- and two-bedroom suites, and two stand-alone cottages, with almost all guestrooms featuring waterfront locations. In the off-season, Wardman plans to selectively upgrade the guestrooms; will modernize its dining room, including the creation of a separate private dining room that can serve small group meetings; and will also convert the under-utilized fitness center into a second meeting room. The 33-acre resort is open seasonally from May through October and offers guests a wide array of recreational facilities including a heated pool and hot tub, floating dock with kayaks and canoes, a nine-hole miniature golf course, and a tennis and basketball court. Ocean Gate Resort is located on Southport Island, which is accessible from Boothbay Harbor by a swing bridge, and is just minutes from Southport’s Robinson’s Wharf and Oliver’s Restaurant, as well as Boothbay Harbor’s Botanical Gardens, restaurants, galleries, and waterfront activities.